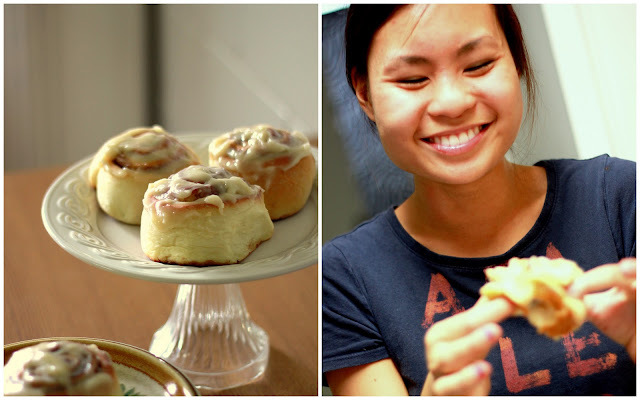 Mustard Me Yellow: Homemade Cinnamon Rolls. That's right, from scratch! Ya baby. 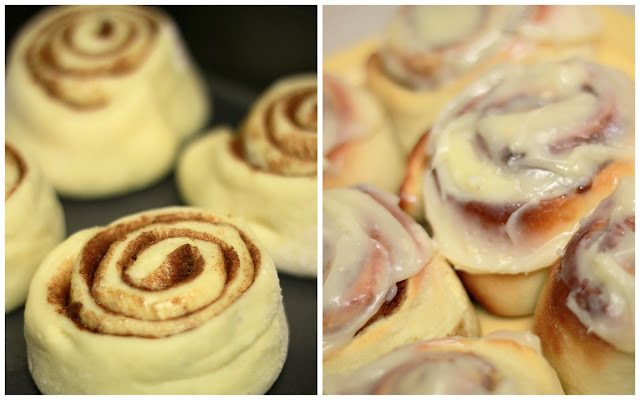 This RECIPE tastes exactly like Cinnabon. The dough is perfect. PERRRRRFECT. I'm still dreaming about them.